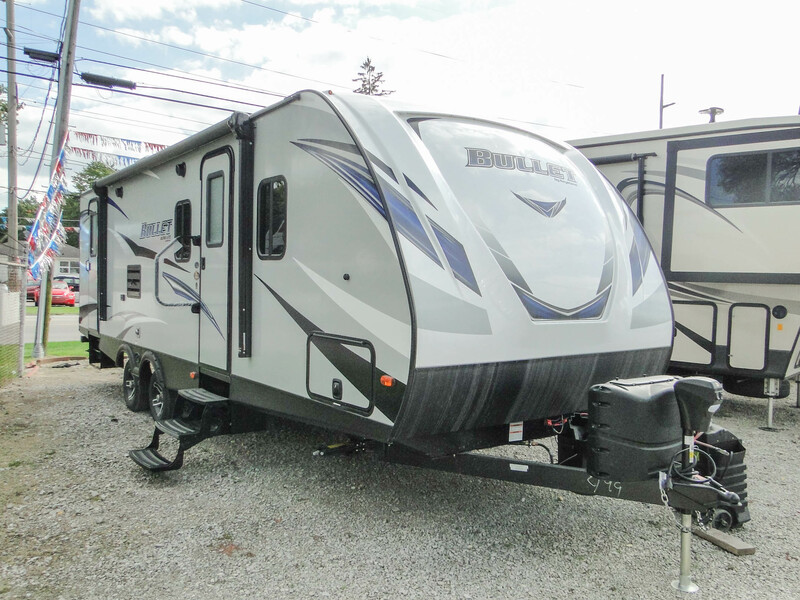 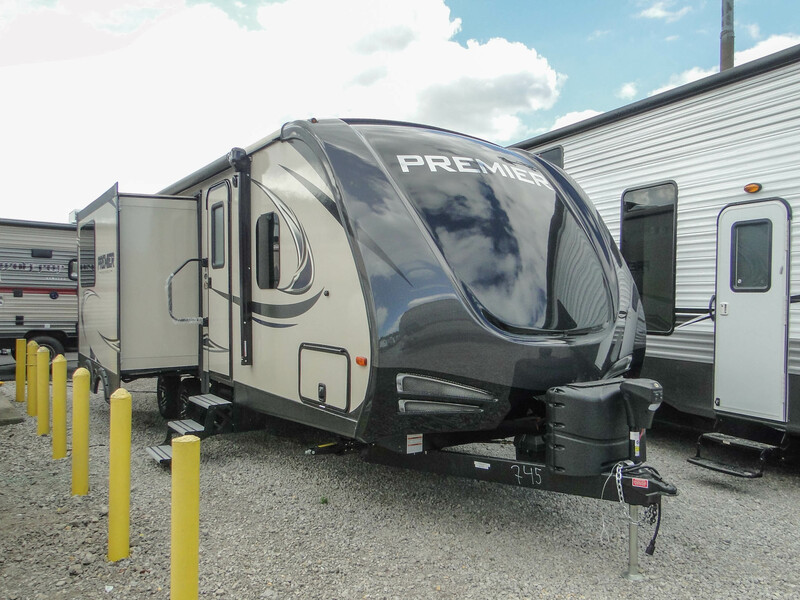 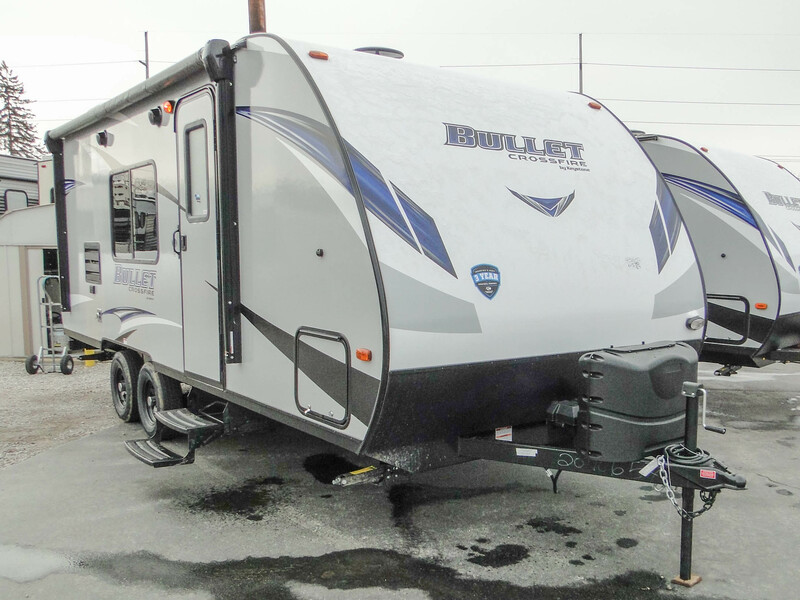 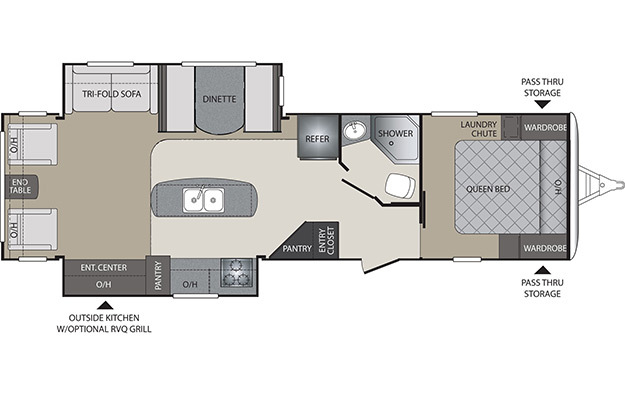 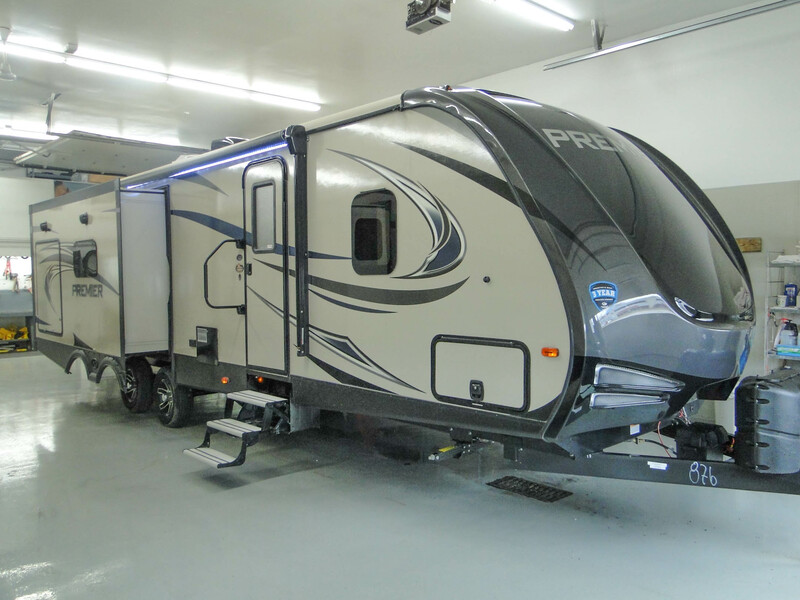 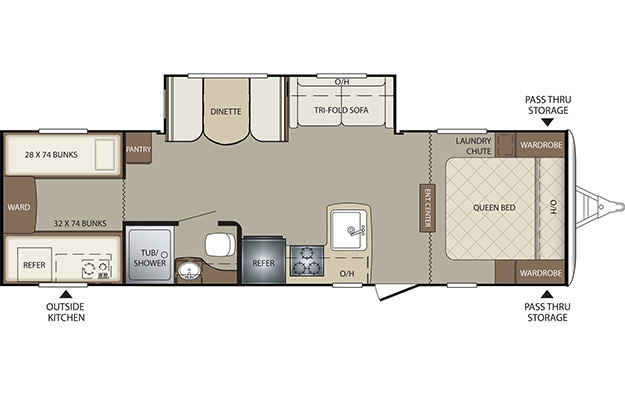 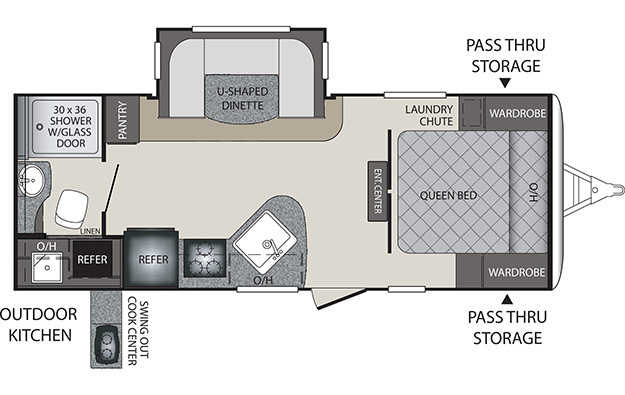 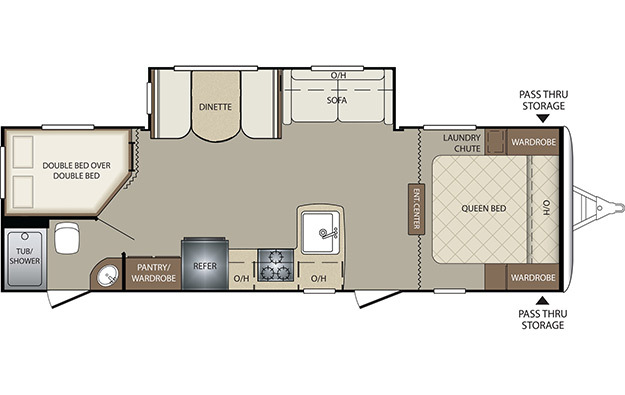 The Bullet line of travel trailers by Keystone include the Crossfire, Premier and Ultra-Lite. 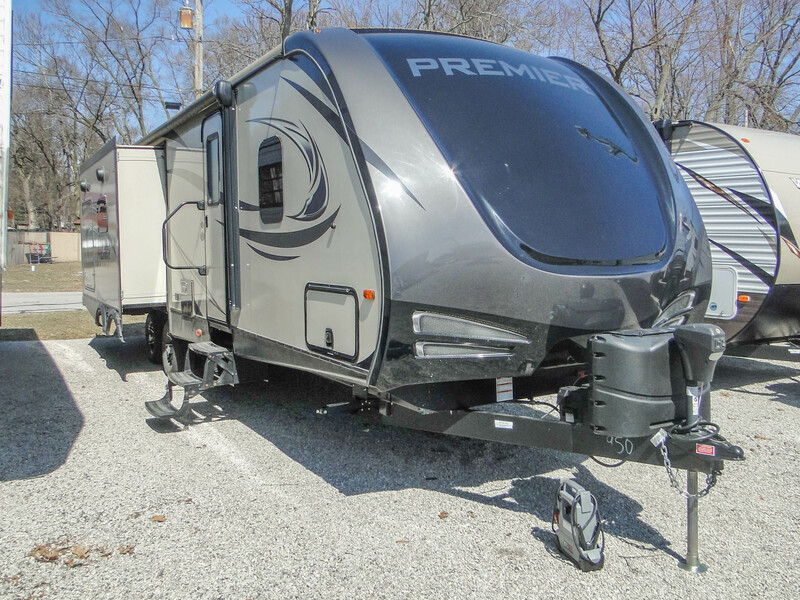 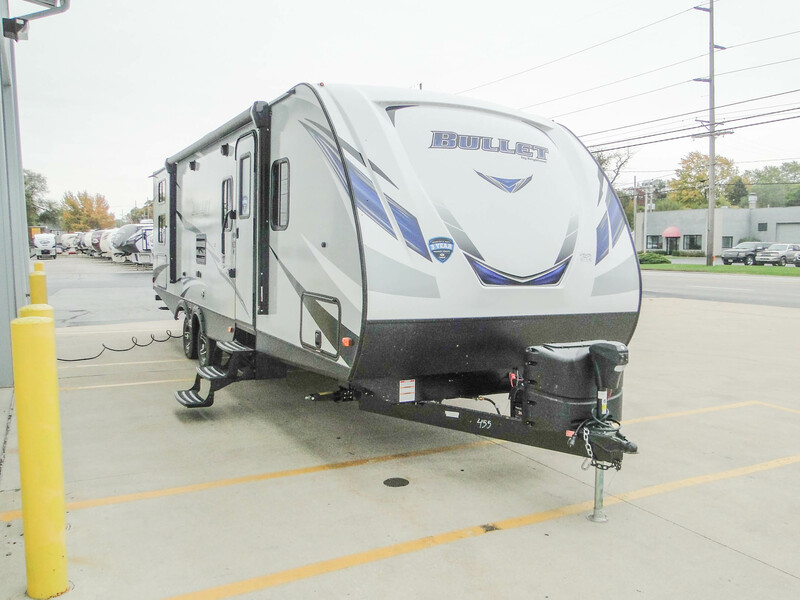 These lightweight travel-trailers are perfect for mid-sized SUV owners and those looking to travel with an RV without the hassle or bulk of a heavier model. 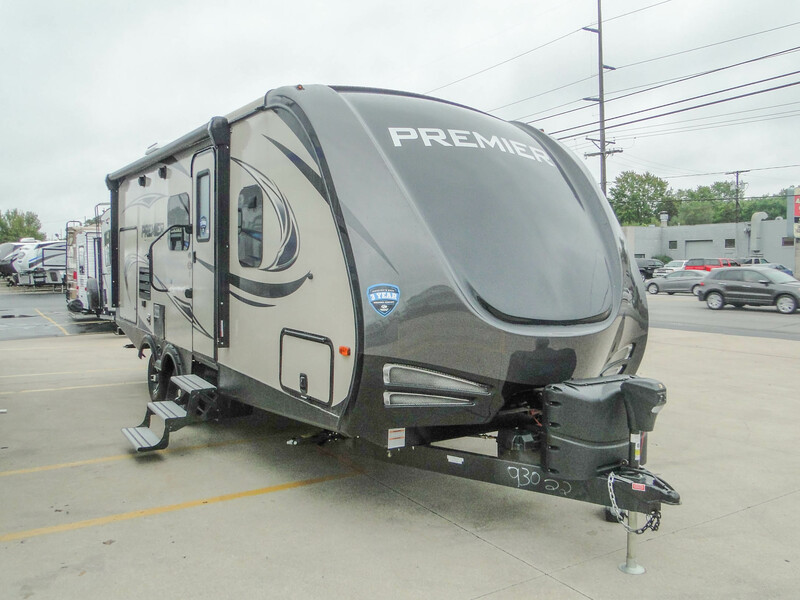 Discover their unique styles today!